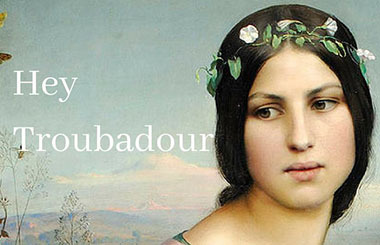 Hey Troubadour is a celebration of the song born in a city of song. Dublin is a city that shows great respect to great songwriters, whether from here or elsewhere. We pride ourselves on the attention we will give to people who have a way with words. Two things have been the epicentre of song in Dublin these past decades – Busking and Whelan’s. Hey Troubadour brings both of these together for one magical day on Saturday September 15th. We have a busk at 2pm in Crampton Court and this gig in Whelan’s at 8. Gracing that hallowed Whelan’s stage will be Glen Hansard, Mark Geary, David Keenan, Mongoose, Ailbhe Reddy, Stephen James Smith, Sam Kavanagh (Lalala Choir), Larry Beau, Mark Matthew Palmer, Junior Brother, Ailie., Natalya O’Flaherty, Harry Hoban and our MC Eve Darcy.